This entry was posted in Do You Expect Us To Talk? 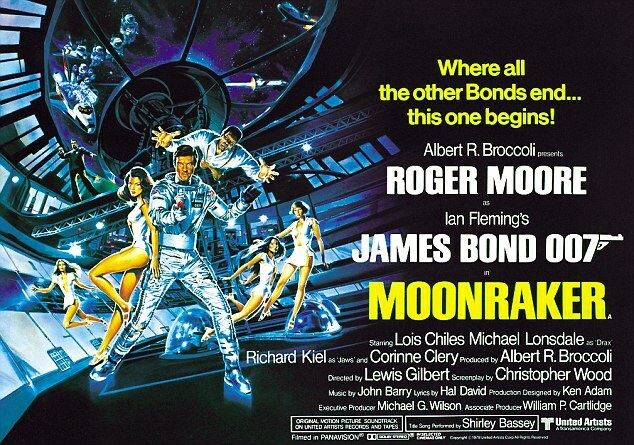 and tagged 007, Albert R. Broccoli, chris byrne, cinematronix, Dave Bond, Do You Expect Us To Talk?, james bond, Jaws, John Barry, John Glen, Lewis Gilbert, Lois Chiles, Michael Lonsdale, Moonraker, podcast, Rebecca Andrews, Richard Kiel, Roger Moore by Chris. Bookmark the permalink.